I hope you will join me over on Corinne's Blog, Life Etc... today as I dream about traipsing around Italy on a summer holiday (where she is right this second, lucky girl)! 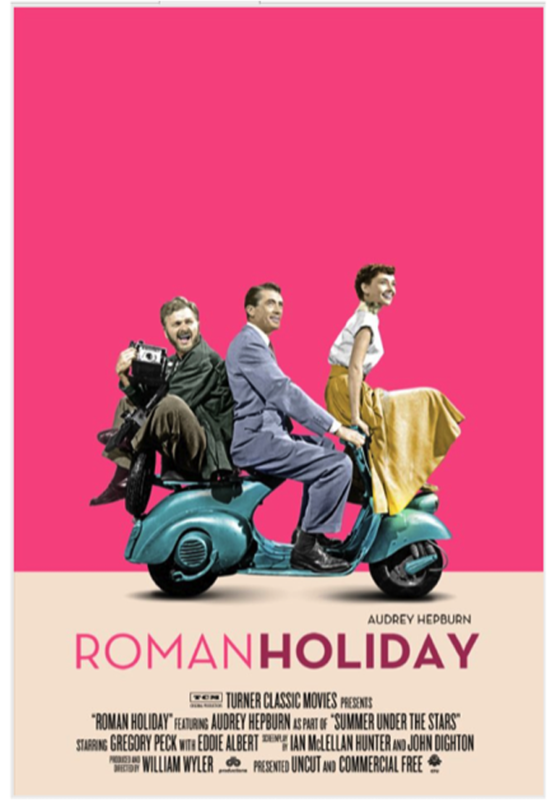 Using the always stylish Audrey Hepburn, I am taking inspiration from Roman Holiday to talk about what pieces to pack for a low maintenance sightseeing outfit when in Rome! You had be at using a photo of Audrey!! Checking it out now! wow.. sounds so fun to go to rome... have fun traveling!! thanks you for commenting ! I never saw that movie ! Italy is nice for vacations! wanna follow each other on bloglovin ?